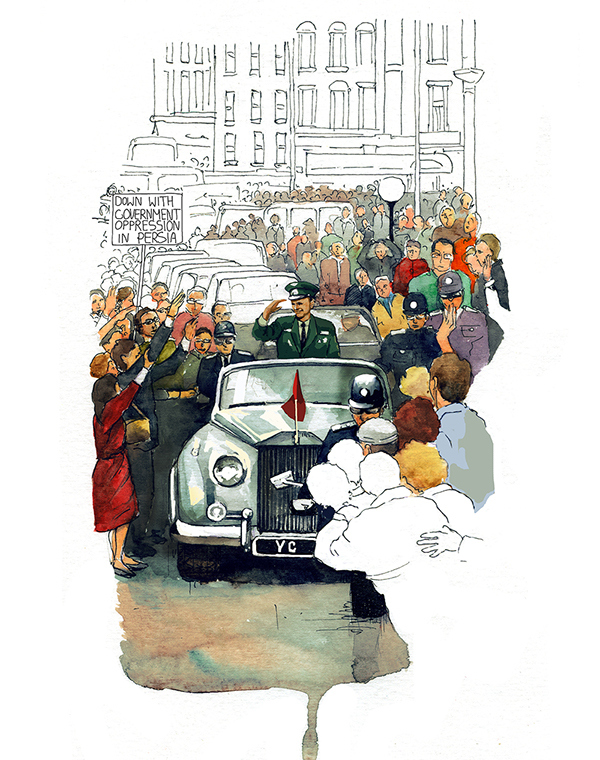 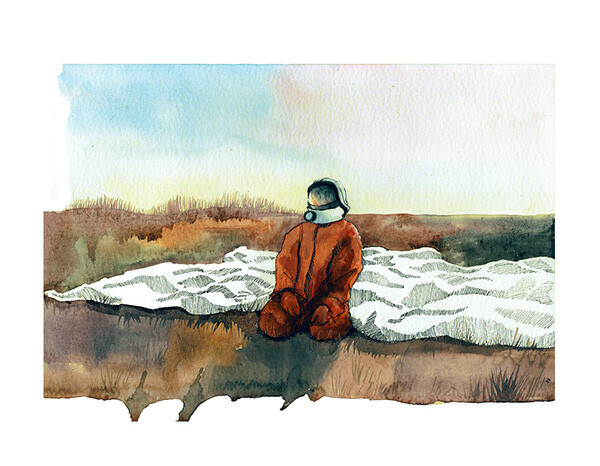 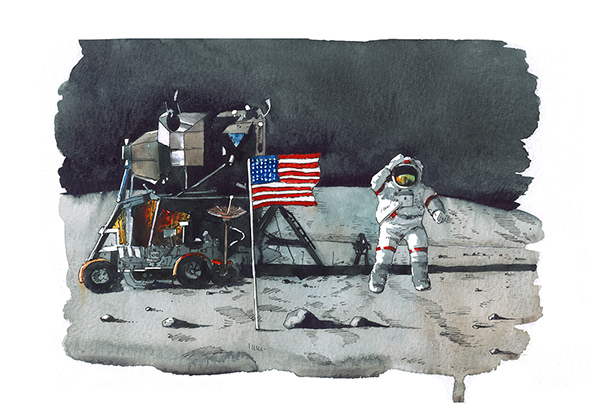 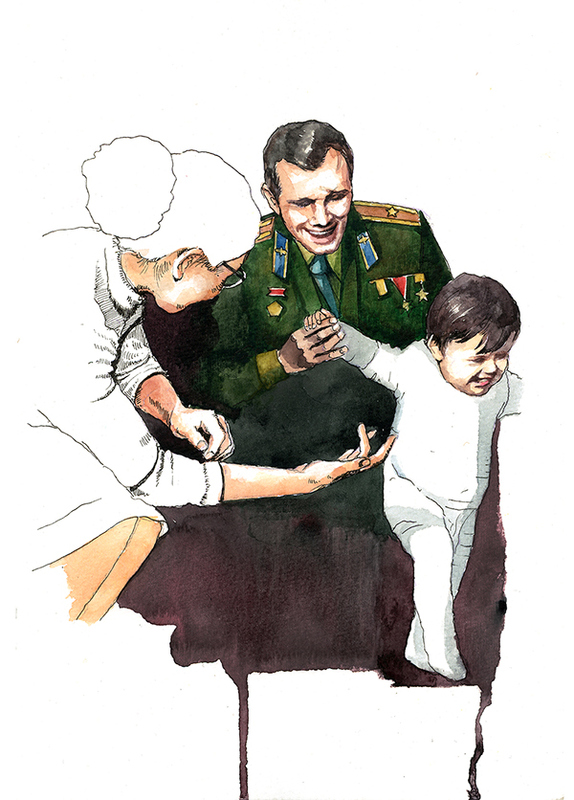 Illustrations for a biographical book about Gagarin. 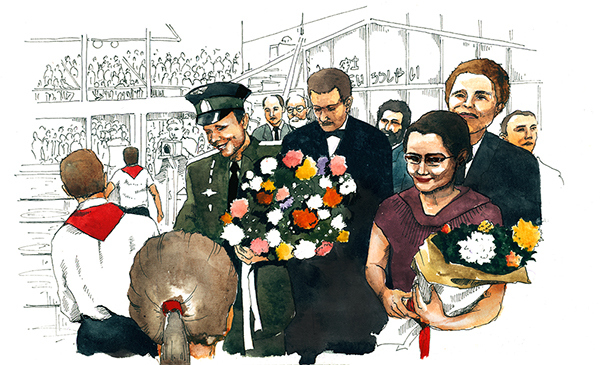 illustrations for a biographical book about Gagarin. 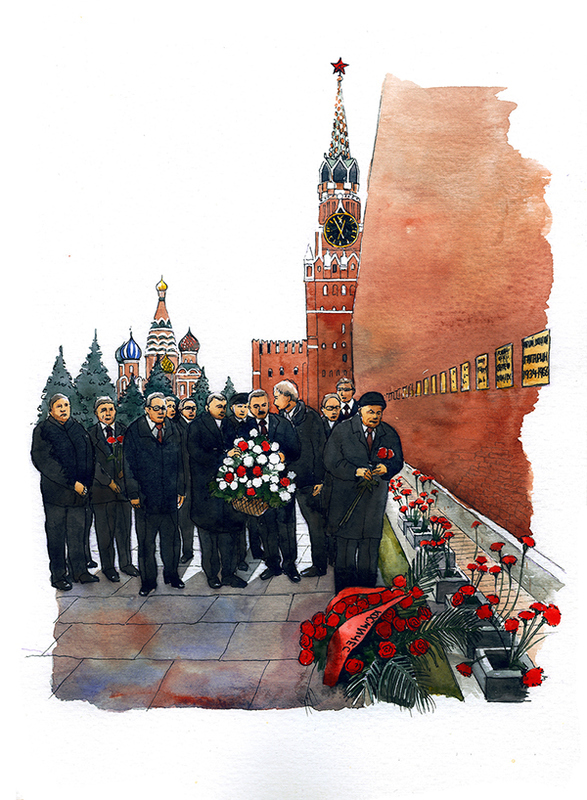 publishing house "AST"